Däreg Affäre mam Marc Thoma. 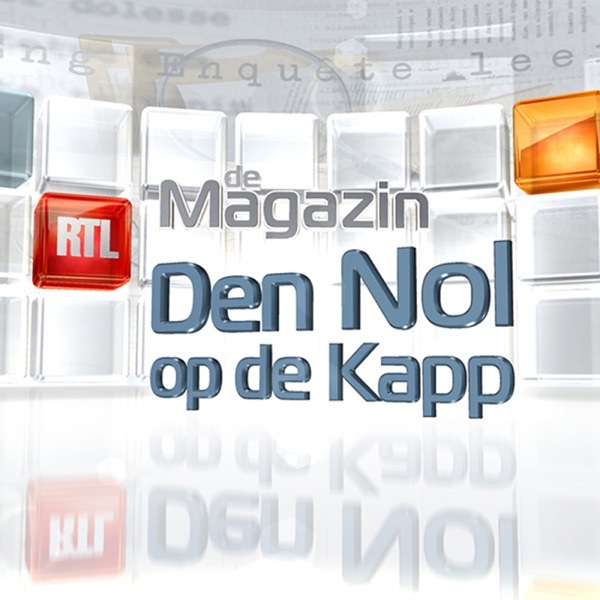 Enquêten, Justizfäll, Streidereien a kriddeleg Dossieren, hannerfrot an analyséiert. 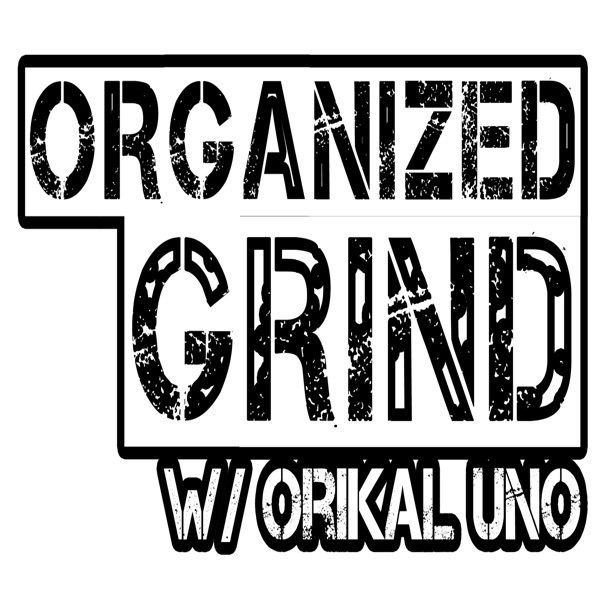 Organized Grind: The Podcast w/ Orikal Uno - A podcast centered around hip-hop culture, self-improvement and motivation. Based in Minneapolis, Minnesota.